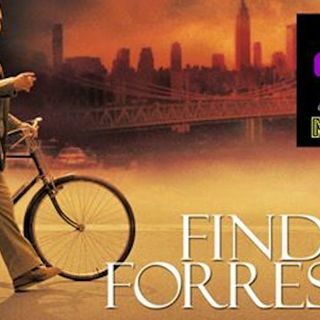 Many thanks to Anonymous for commissioning this episode of me and RoShawn covering Finding Forrester, a movie that both RoShawn and I did not expect to like as much as we did. And apologies for how long we took! This is a really interesting example of two people with such engrained expectations that when a film doesn't pursue certain cliches, we're almost baffled. Like, we're so certain it's going to go a certain way that we're preemptively annoyed about it. And then ... See More it DOESN'T and we're like, "Oh word?" Anyway, I recommend this film if you want a movie that looks like it's going to be a white savior tale and then inexplicably doesn't bask in the pain of the black characters.